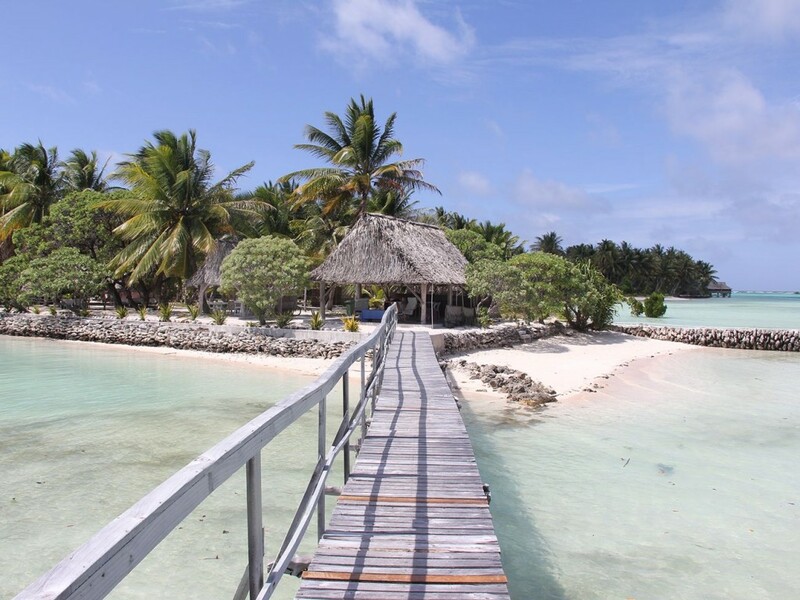 Tabon Te Keekee is located on North Tarawa, on the southern end of the islet of Abatao, facing South Tarawa. We are just a short canoe trip from the end of the main road. © 2017 Tabon Te Keekee. All rights reserved.